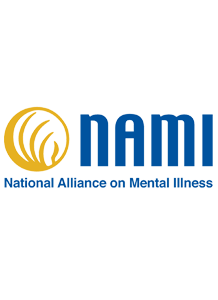 Here at NAMI CA, we understand that an individual with lived experience, or a family member, has a unique role in the life of their loved one and/or others who live with mental illness. Chances are they have witnessed their illness in a way that no one else has, not even their doctors or counselors. 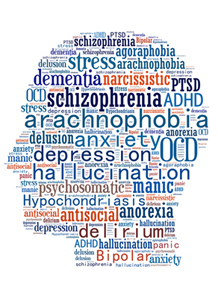 Which means that because of their lived experience in dealing with, or finding services for and watching their loved one live with their illness, they become experts regarding those who live with a mental illness. They see what needs to be done and they watch all the factors that come together for good (or bad), and what works (or doesn’t). This type of “lived experience” is what has inspired us to create a web-based Family and Peer Support Specialist Training Program. The Webinar Training program is devoted to giving peers and family members an opportunity to learn about educational skills such as the Recovery Model, Communication Skills, Trauma Informed Care, among others. 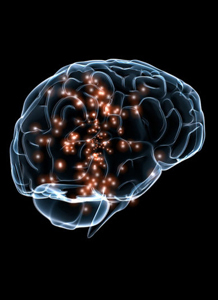 All webinar training sessions are guided by trained presenters and provide opportunities for live participant interaction. The goal of this program is to provide individuals with lived experience as a peer or family member, Behavioral Health educational training, one-on-one career counseling, and support to volunteer or work in the Behavioral Health Field. Click here for flyer. If you would like to learn more about the training program and/or have opportunities available for graduates from the program, you can contact F/PSS Program Coordinator Jonathan DuFresne at Jonathan@namica.org or at (916) 567-0163.